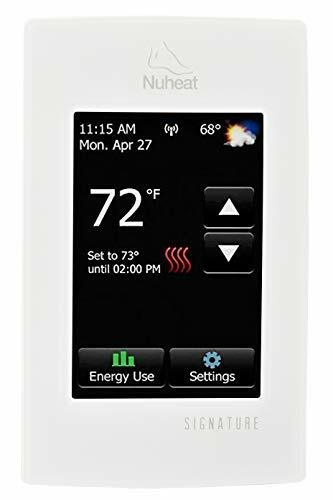 Web programmable electronic thermostat for electrical heating systems (baseboards, convectors and fan-forced convectors). 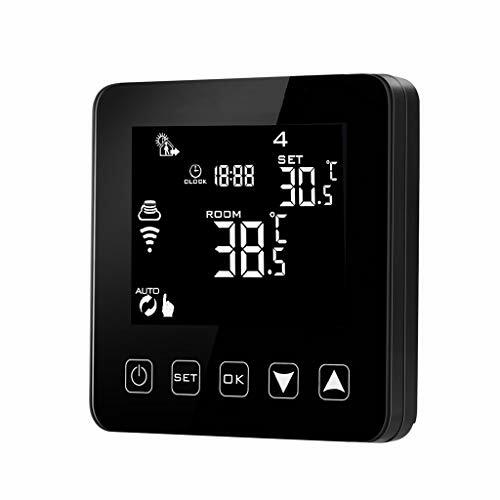 Allows you to view, manage, analyze and program your thermostats remotely using a smartphone, tablet or computer. Easy to program. 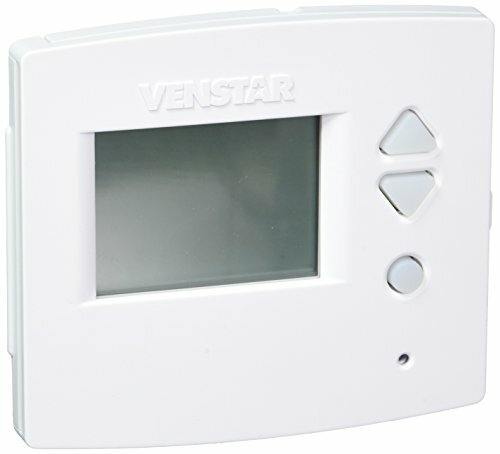 Possibility to copy schedules and assign them to other thermostats in your home in a few seconds. Automatic time synchronization. 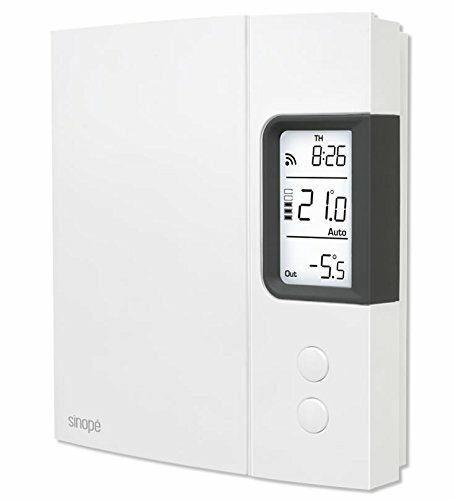 Generates graphics related to your heating costs. Remote access requires a permanent Internet connection and a Web interface (GT125). Possibility to connect up to 250 neviweb compatible products to one Web interface (GT125). 4000 W max. @ 240 V – 2000 W max. @ 120 V / 16.7 A (0.5 A min.). 3-year warranty. North American Version. This product is subject to the U.S. 25% import tariff and other charges payable to UPS on delivery.